I don’t wanna get all overdramatic here, but when the walls keep closing in and we can’t rely on pop music to get us out of a jam, what’ve we really got? Too many bleak hours spent peering through train windows, fixing paper jams and despairing at the ineptitude of our so-called leaders tends to induce the propensity to place one’s hope for mankind in things we know often do us more harm than good: pop records for starters. But the trouble with expectation is the higher it soars, the further and harder it falls. The prospect of Florence + the Machine’s third album being a belter is strong on paper; only a soulless drooler wouldn’t want it to be great. Hell, in these dark days of flaccid stadium-fillers, we need it to be a stone-cold killer; but the crushing reality is it’s a near-flat heartbreaker that will do little to brighten the stale pop horizons of 2015. At times it’s quieter and more introspective than what’s gone before, but that’s not the problem; too much spirit and colour has been wringed out of these songs and hung out to dry by Mumford & Sons and Coldplay producer Markus Dravs, and the line between booming and overblown is crossed too often. 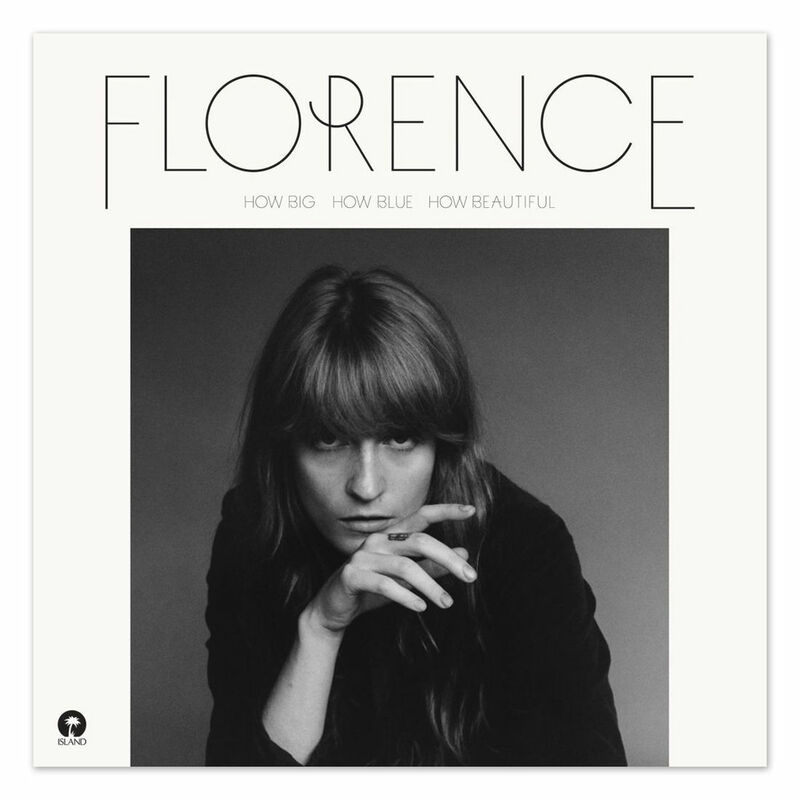 The heaven-sent Florence Welch is in fine voice at various points, most impressively on lead single ‘What Kind Of Man’, but overall, this album is just another reminder that the distance between how good you want something to be and how good it actually turns out is often disappointingly great.